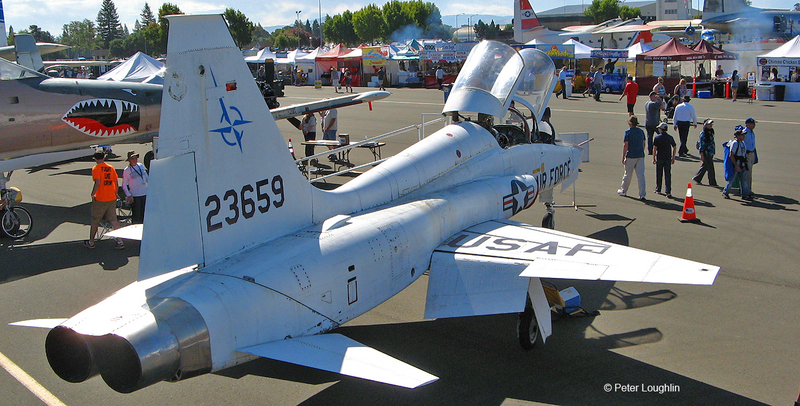 The T-38 is many Air Force pilots' favorite aircraft. 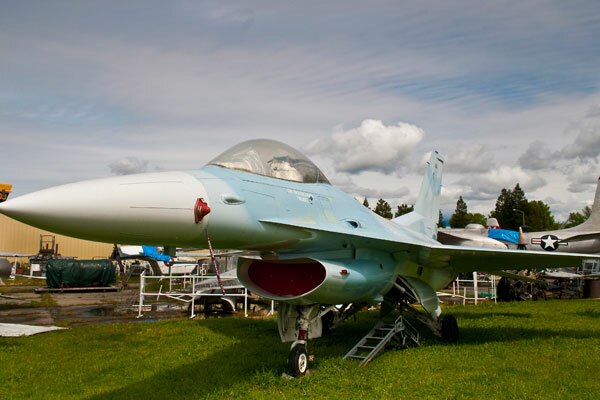 Supersonic, maneuverable, easy and fun to fly, it has been highly successful at preparing pilots for flying the world's most advanced tactical jets. 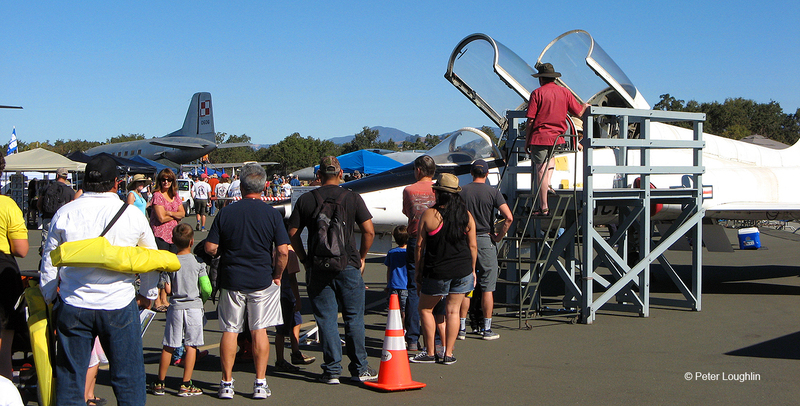 The PCAM T-38 Talon gets a lot of visitors at the 2016 Wings Over Wine Country Air Show. 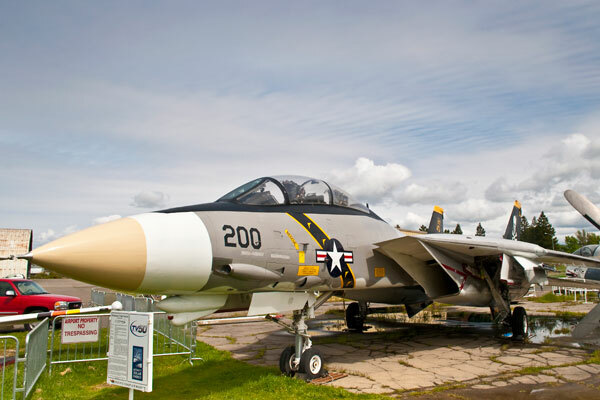 Though not a combat jet, visitors love it because it is the gateway trainer to advanced tactical aircraft like the F-15, F-16, and F-22. 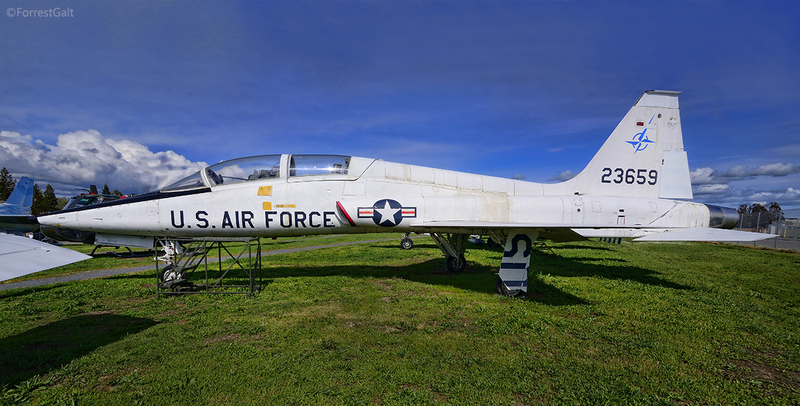 The T-38 is used to train fighter pilots, attack aircraft pilots, bomber pilots, transport pilots, and others. 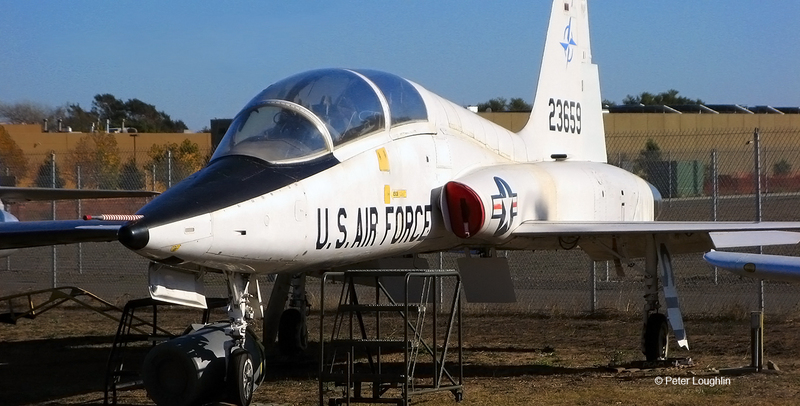 NASA uses the T-38 as a chase plane and for training astronauts. 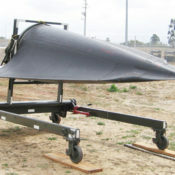 Its versatility is part of the reason for its longevity. 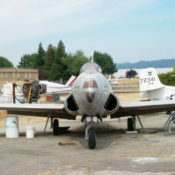 Northrop Aviation began a private venture development program in the mid 1950s to create a high performance lightweight fighter that would be suitable for supply to and operation by friendly nations via the Military Assistance Program. 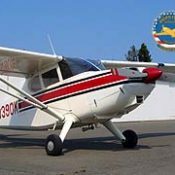 It was designated Northrop N-156 and developed into the YT-38. 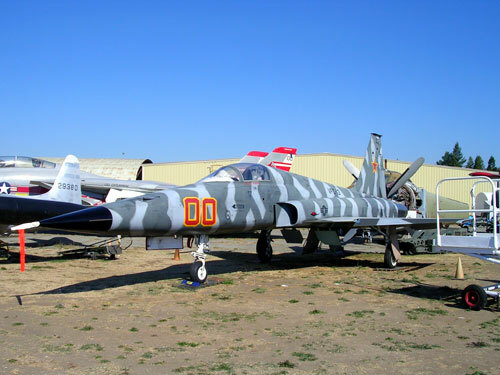 First flown in 1959, the results were good and the military ordered T-38A Talons which entered service on 17 March, 1961.